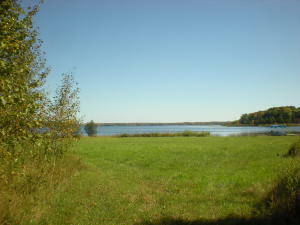 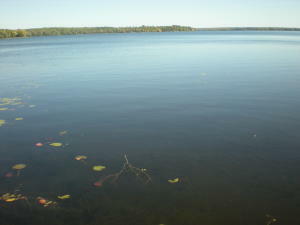 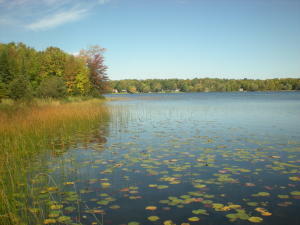 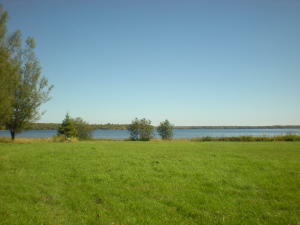 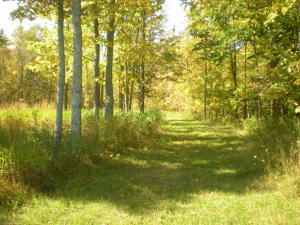 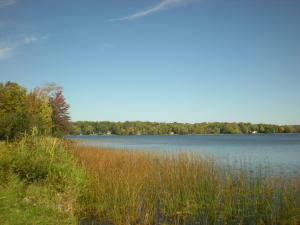 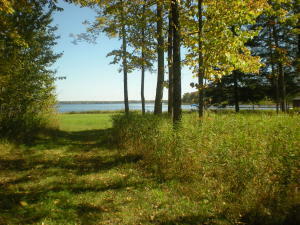 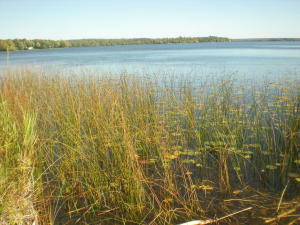 136' on South Manistique lake with a year round co maintained road. 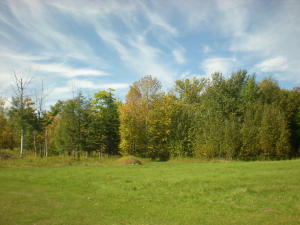 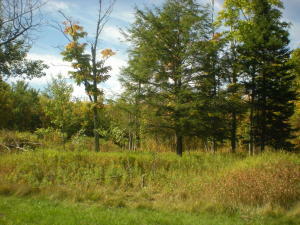 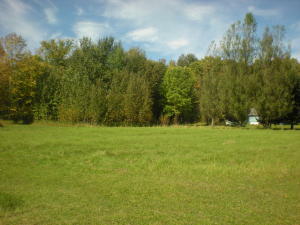 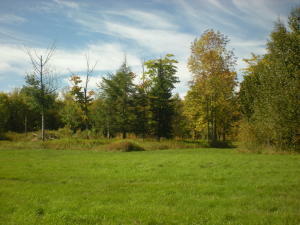 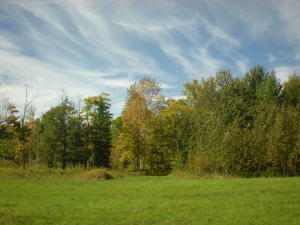 Lot is surveyed and is 1.7 acres. 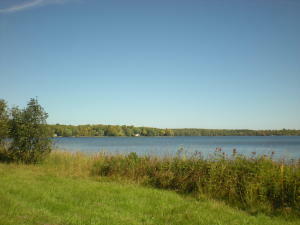 Power is available at road with a nice drive already in and cleared to the lake. 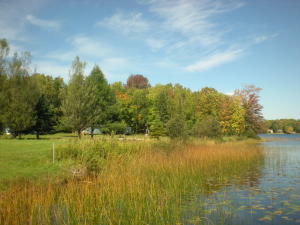 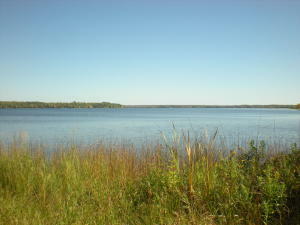 Faces north on Long point which offers great fishing and all sports enjoyment. 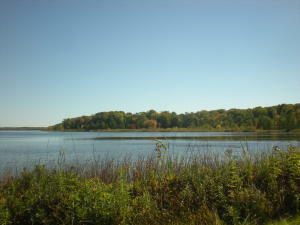 4,000 acres with one island. 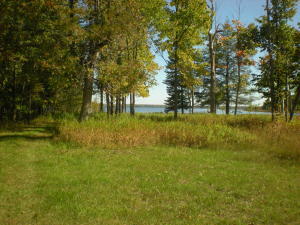 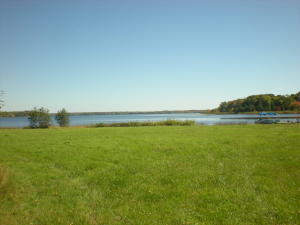 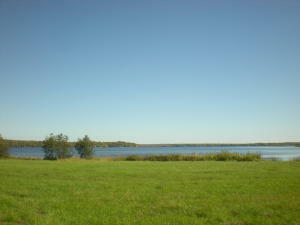 Come take a look at the nice lot with a flat to the waters edge slope. 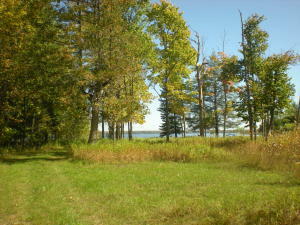 In Curtis only 1.5 hours from Mackinac Bridge.